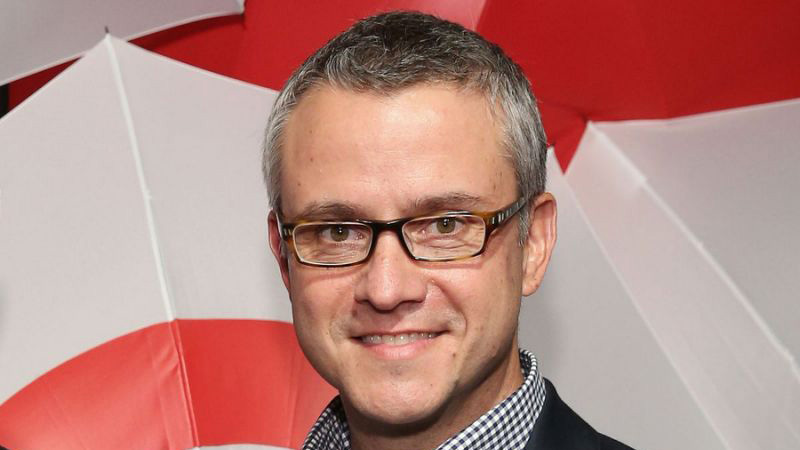 Uber President Jeff Jones is reportedly stepping down as President at Uber after just over six months in the role. The resignation comes less than two weeks after Uber CEO Travis Kalanick admitted he needed to “grow up” and said he would seek leadership help. Uber announced in August that it had hired Jones, who joined from retail giant Target, where he had worked as chief marketing officer. His remit was to improve Uber’s brand, but as the company’s one of the companies top executives, he had ringside seats during an especially rollercoaster month for Uber, who are no stranger to controversy but had new problems, ranging from sexual harassment allegations, to the resignation of another top executive. 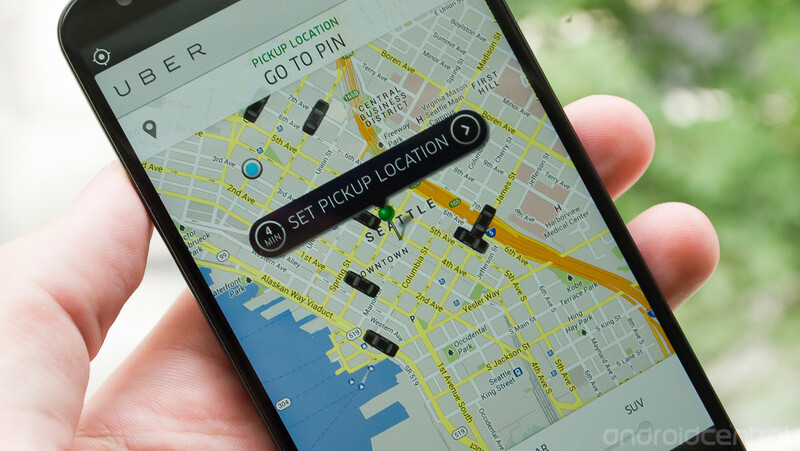 In February, Uber promised an internal investigation into the serious allegations made by engineer Susan Fowler. Fowler claims that one manager had inappropriately sexually propositioned many women, but Uber management repeatedly “refused” to punish him as he was a “high performer.” Uber later announced it had hired former US Attorney General Eric Holder to lead an internal investigation into the allegations and board member Ariana Huffington also was vocal about the importance of these issues being addressed. Another blow was when it was revealed Uber was using a secretive Greyball tool to thwart efforts by local authorities to catch the ride-hailing company violating local regulations. After the tool’s existence was revealed, the company said it would stop using it. Travis Kalanick’s admission that he needed help running the company came after a dashboard video surfaced that showed him arguing with an Uber driver over fares. The argument gets heated and ends with Kalanick telling the driver to stop blaming Uber for his problems.